true words. 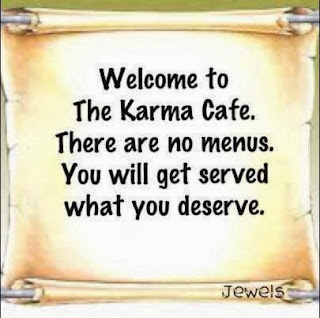 Karma does not see why was it done, as u'll do u'll reap the fruits of it. Wow! 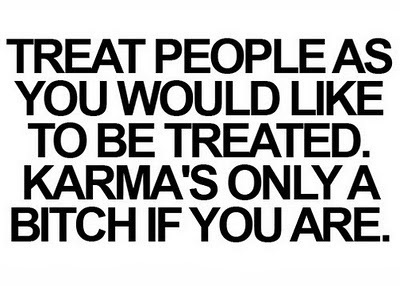 I believe a lot in Karma too - treating others as I would want to be treated. But then, I keep my expectations low. 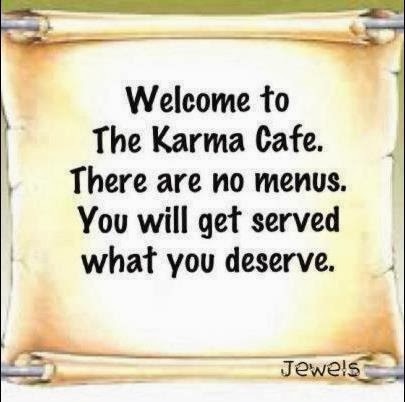 That should be the first lesson in the book of Karma! A lot of things have changed here. New look, new design, new mood and new posts :) Nice to visit your blog after such a long time. Well written, as usual! I was reading all your archived poems since morning ;) Didn't realize how the day passed. Stay blessed, My Lioness! Thanks for that Lioness! Love the blog header!